08-ChiefKardel-6302, originally uploaded by Kadath. 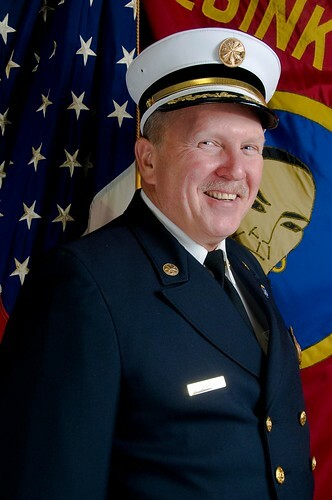 Congratulations to Chief Kardel who will become MTFD Chief #100 on January first after passing his election tonight. We're all very proud of John and wish him the best of luck this year!